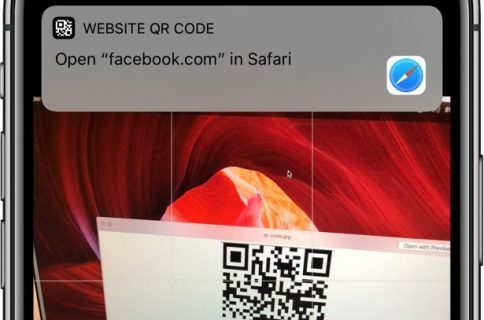 In addition to using your device’s iSight camera to scan in credit card information, Safari in iOS 8 makes it easy for third-party apps to tap into the browser’s AutoFill & Passwords feature for hassle-free logins. As discovered by 9to5Mac in Apple’s WDC 2014 session video titled ‘Your App, Your Website, and Safari’ [PDF download], this is part of the Continuity philosophy in iOS 8 and Yosemite which promises to make transitioning between mobile/desktop platforms and websites/apps painless and seamless. 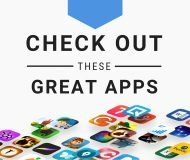 The document explains how to use Safari credentials in native iOS apps and make Safari Autofill work better on websites by associating apps to websites. Basically, registered iOS developers need to add a certificate to their website code, create entitlements and use simple APIs in their iOS apps in order to make use of that connection. 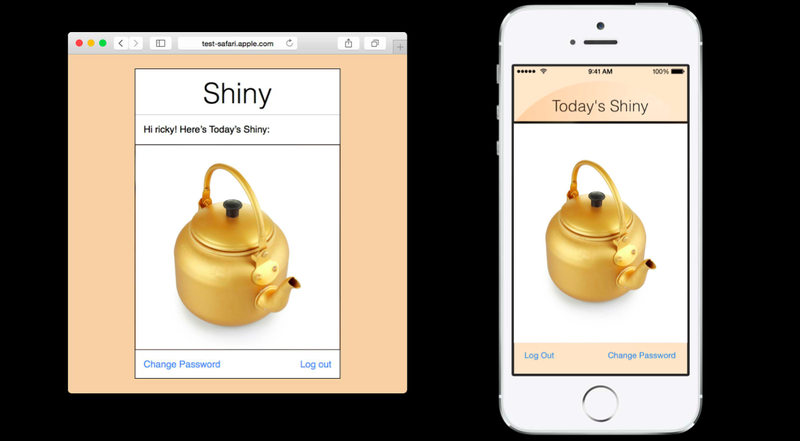 Native apps like Foursquare – or an example app called Shiny, as per Apple’s slides – can then tap new iOS 8 APIs to read from Safari’s AutoFill & Passwords database in order to automatically log you in. 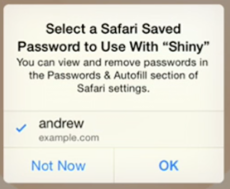 This would put up a new iOS 8 prompt asking for permission to use your credentials, pictured top of post. “You can view and remove passwords in the Passwords & Autofill section of Safari settings,” reads the prompt. And of course, provided a user has enabled iCloud Keychain on their devices, Safari’s AutoFill & Passwords items will be kept in perfect sync across their iPhone, iPod touch, iPad and Mac devices. Even if a user hasn’t previously saved their credentials in Safari or visited a website, apps right on their login screen can offer to save usernames and passwords in Safari’s AutoFill & Passwords database – and even update existing entries, if necessary. This is yet another in a string of nice-to-haves in iOS 8 that we’ve been discovering on a daily basis. 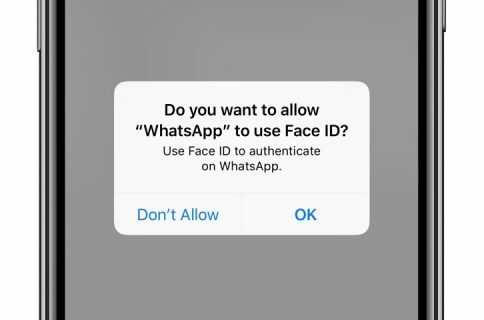 How do you like this feature and will it make your life easier when developers start implementing it in their apps, do you think?